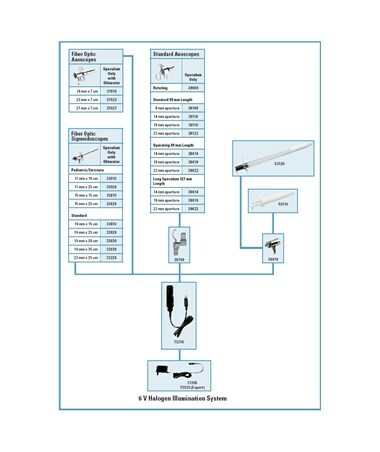 The Welch Allyn Fiber Optic Sigmoidoscope Speculum with Obturator offers the finest in design and craftsmanship to provide optimal clinical performance. 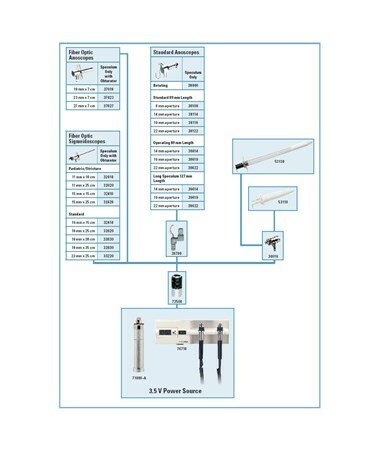 Made from autoclavable stainless steel the Fiber Optic Sigmoidoscope is durable, reliable and easy to sterilize and clean. The Sigmoidoscope features a hinged window with a neoprene seal that avoids fogging during insufflation to allow easy and safe endoscopy. The fiber optics provide a cool distal ring of light free of reflections and obstructions. 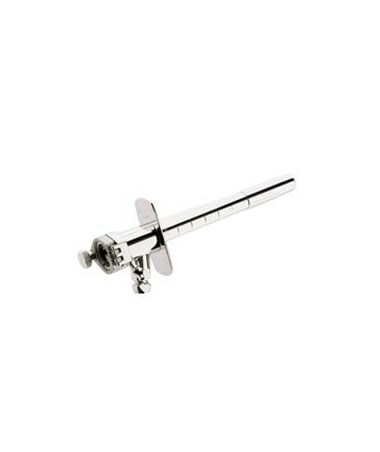 The Fiber Optic Sigmoidoscope Pediatric Speculum with Obturator is available in a choice of sizes: 11 mm x 10 cm, 11 mm x 25 cm, 15 mm x 15 cm, and 15 mm x 25 cm. 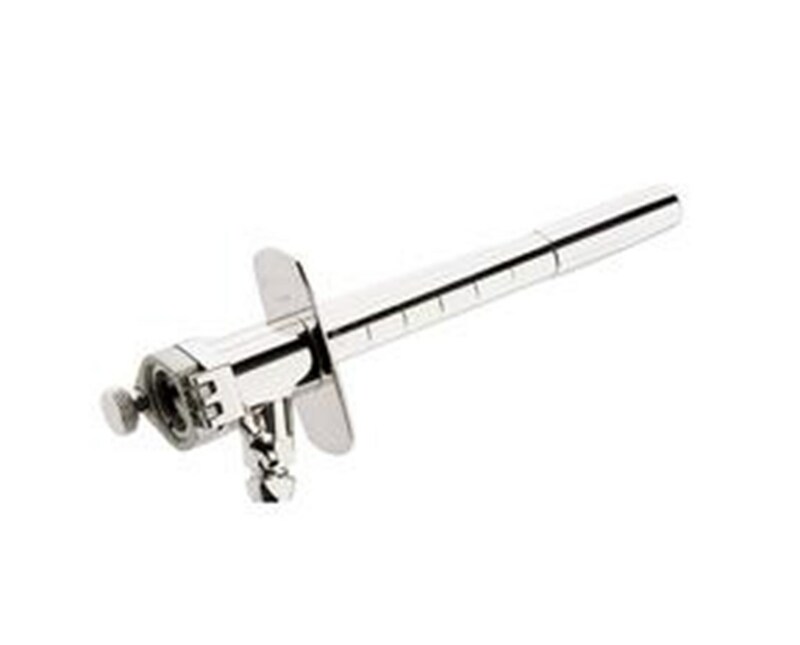 Made from autoclavable stainless steel for convenience and durability. Hinged window with a neoprene seal avoids fogging during insufflation. Graduated tube with removable tip for fiber cleaning. Fiber optics provide a cool distal ring of light with no reflections, no obstructions. Choice of sizes: 11 mm x 10 cm, 11 mm x 25 cm, 15 mm x 15 cm, and 15 mm x 25 cm. Length Choice of Sizes: 11 mm x 10 cm, 11 mm x 25 cm, 15 mm x 15 cm, 15 mm x 25 cm. Fiber Optic/Stricture Pediatric Speculum Only with Obturator. Choice of Sizes: 11 mm x 10 cm, 11 mm x 25 cm, 15 mm x 15 cm, 15 mm x 25 cm.